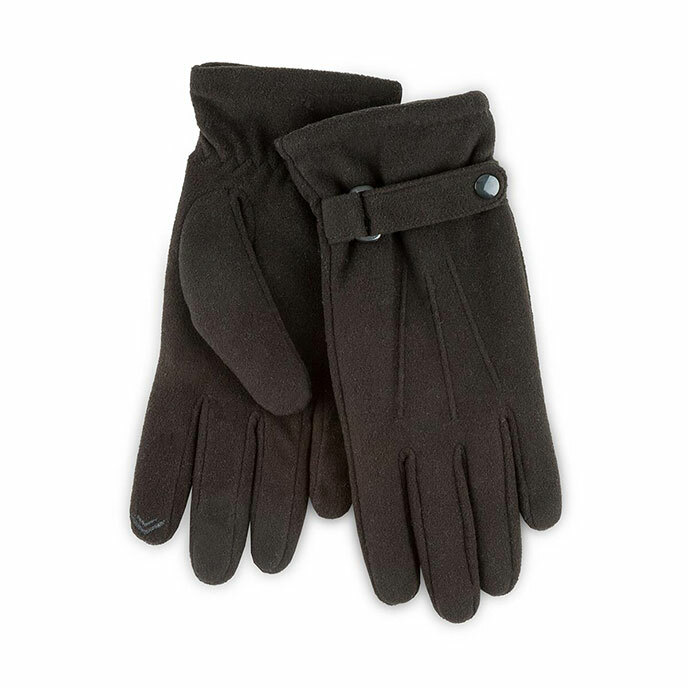 Our fleece gloves are half lined for extra warmth, have stud strap detailing around the wrists and feature our visible Smartouch technology on the index fingers. Hand wash in cool water, re-shape whilst dramp and dry flat away from heat. Do not bleach, iron, dry clean or tumble dry.